Some of the best stories about God’s goodness come from missionaries. His faithfulness, provision and kindness shine brightly through their lives as they boldly take the Gospel to the ends of the earth. For our family, it’s quite an honor to support missions work — whether through prayer, donations, time, talent or all of the above. Here are some missions organizations that are near and dear to our hearts because they are taking the Gospel to the ends of the earth. Based on the words of Jesus as recorded in Acts 1:8, Project One Eight goes to the ends of the earth — including Ethiopia, Brazil, Mongolia, Zambia and Russia — to teach and train pastors and church leaders who have little or no access to theological training. This ministry partners with like-minded friends who are committed to praying and using their resources to advance the Gospel to the ends of the earth. 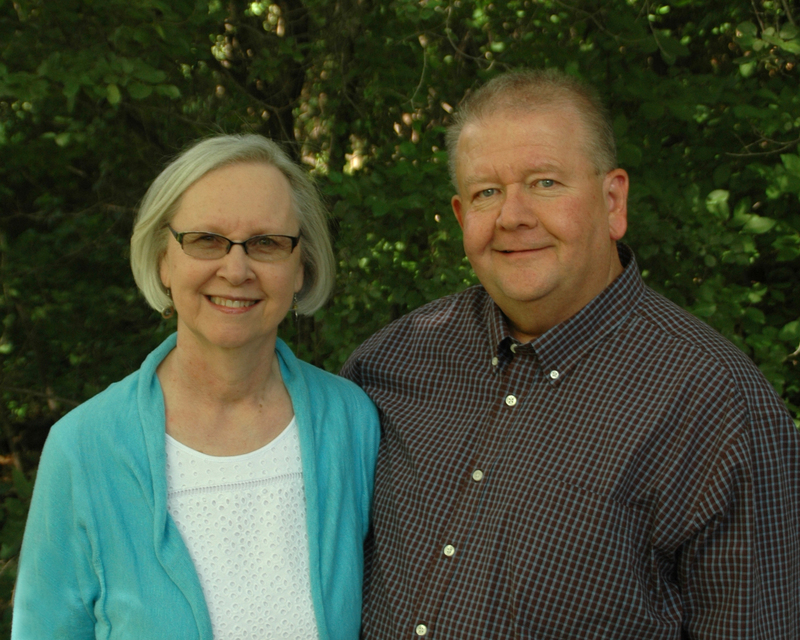 As part of a church multiplication movement in Sweden, the Jarmans are on staff with both Converge and ReachGlobal. 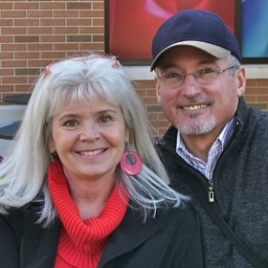 Their vision is to revive the city of Stockholm for Christ by helping the Swedish church facilitate prayer, evangelism, discipleship and church planting movements. This includes helping New Life Church Stockholm plant 20 churches in Stockholm by 2020 and 10 more in university cities. 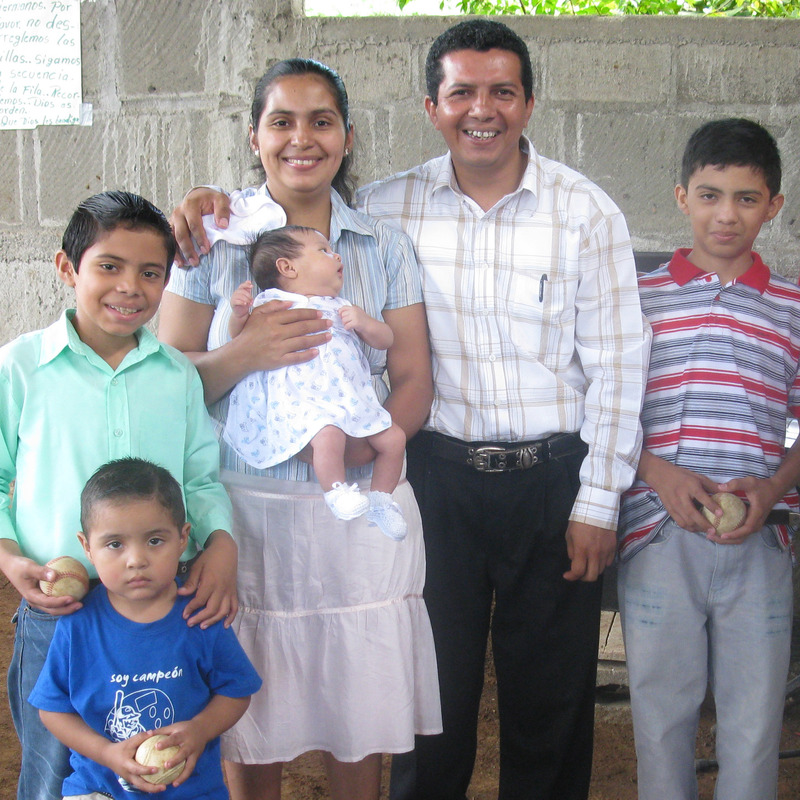 National pastors in Nicaragua are a invaluable resource in the work of the Kingdom. These devoted brothers and sisters serve with a passion that burns deep inside. The struggles of trying to survive in areas of great poverty are lessened by this Adopt-a-Pastor monthly sponsorship program. 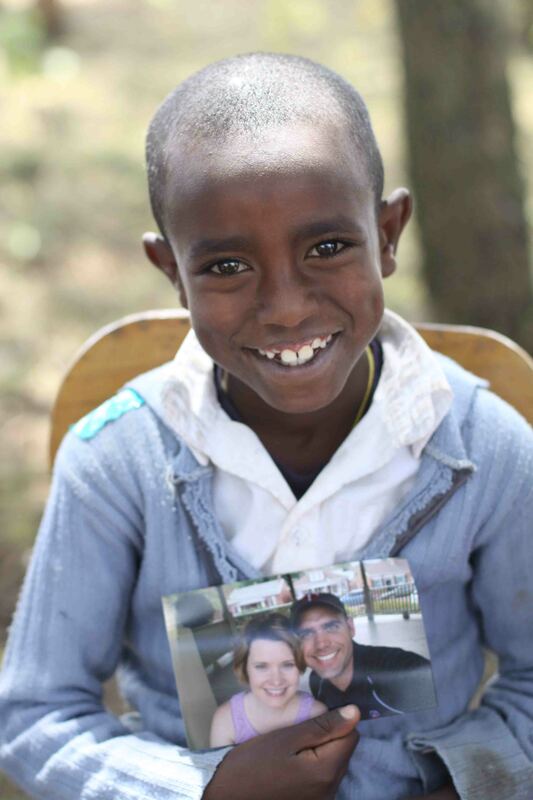 Children’s HopeChest (CHC) sponsors care for the orphaned and vulnerable children of Ethiopia by partnering with existing CarePoints throughout the country to provide support according to their needs. Sponsorship helps to provide spiritual discipleship, nutritional and educational support, basic medical care, and invaluable relationships with their sponsors and other local leaders. Aiming to end hunger as it feeds God’s starving children in body and spirit, Feed My Starving Children (FMSC) is a Christian non-profit organization that works with volunteers, donors, food distribution partners and meal recipients. 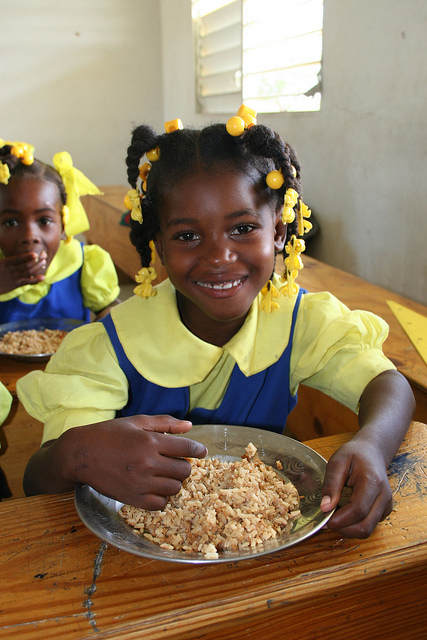 FMSC has worked hard to create nutritious meal formulas that really meet the needs of starving people, and this food makes a real impact in their lives.